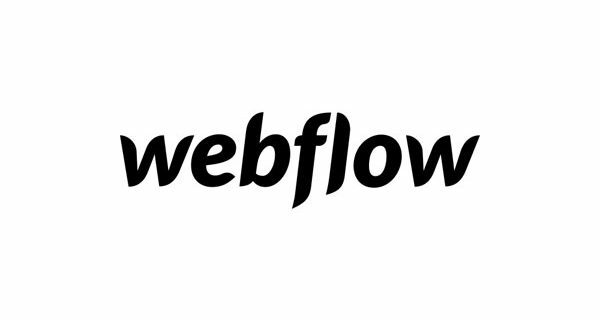 Webflow is quite an unusual website builder. It isn’t similar to other services that come with visual editors as well as to the majority of CMS. The service uses the format of working process presentation, which is not unique, but quite rare for SaaS platforms. The system mostly resembles advanced web design programs like Adobe Muse or even Photoshop, in which web developers prefer to draw web page templates. It is not meant for bulk usage by newbies. 3dcart is a well-known eCommerce website builder that is headquartered in Tamarac, FL. Long history of development (the company was founded in 1997) has made the platform one of the contemporary niche leaders. 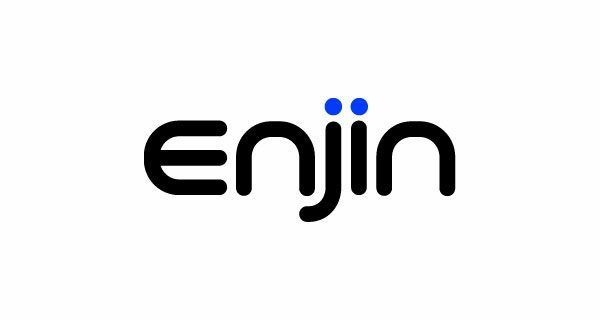 The functionality of the platform has been enhanced to reach the highest level for the past 20 years. It seems that it’s impossible to add something here. The reputability and competency of the service are out of the question. 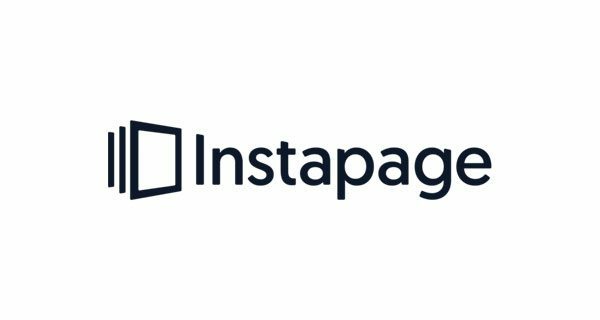 Instapage is a popular website builder for bulk landing page development. It will be initially interesting for web entrepreneurs, freelancers and web studios, which work on the development of client projects. 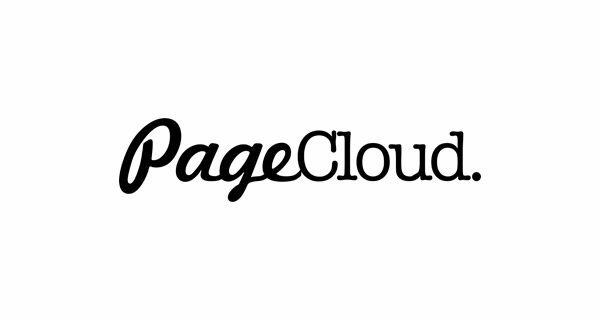 The only plan implies the opportunity of publication of 30 landing pages. This is the fact that speaks for itself. 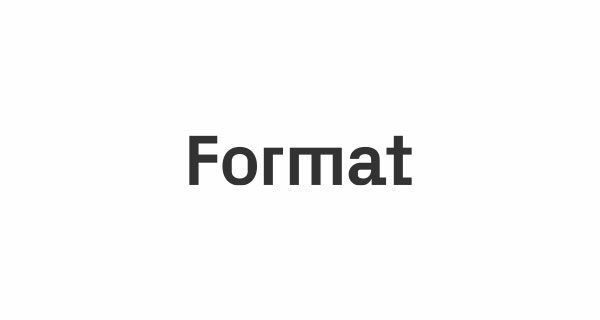 Format is a specialized Canadian service used to create quality portfolio websites. Portfolios may come with an online store, blog, integration of external services, powerful design customization settings of galleries, templates and other types of web pages. No coding knowledge is needed to use the service. There is the iOS application used for website management. Tilda is a WYSIWYG website builder, mainly focused on landing pages and longreads creation. What is interesting about it? To start with, it comes with an appealing design. It goes without saying that the service ultimately adheres to its presentation – its interface has minimalistic, fresh and creative look. It triggers the feeling of prospectiveness and desire to work with it. The first impression is quite pleasant. 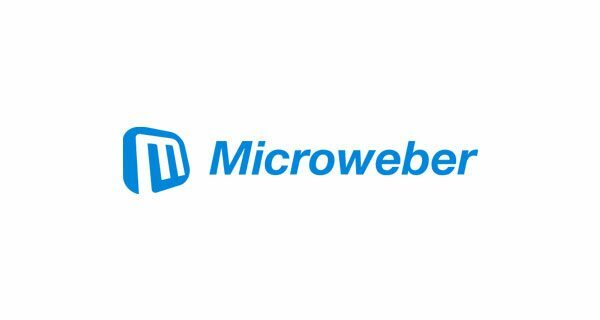 Microweber is an open-source CMS used to build online stores. It is available for free download. There is also the system version available in the format of the SaaS platform. You can start working in it right after the registration. We will talk about this very platform in the review. A newbie can easily get lost in a variety of contemporary WYSIWYG website builders. These systems basically use the same editor interaction principles, although, they apply different interpretations and approaches to the web building process. 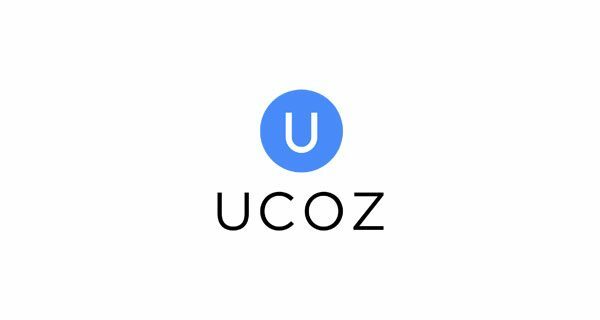 The entire essence of these platforms comes down to the fact that an ordinary user can achieve impressive results when working with certain services and won’t be able to reach the same goal with other systems. Yahoo has mostly been known for its powerful search engine, but it has also gained worldwide popularity due to its web building tools. 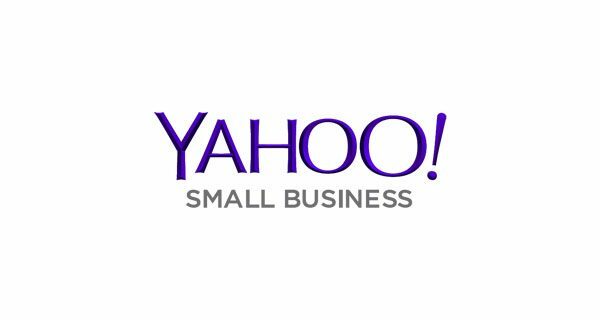 Yahoo Small Business Website Builder is the solution that is worth the attention and can be considered a worthy competitor in the web building niche. It has been available under different names during 20 years and it still remains in demand with small businesses, entrepreneurs and renowned brands. The world of website builders is constantly changing. But there are several services which stand out of the time. About one of them we’ll speak today.